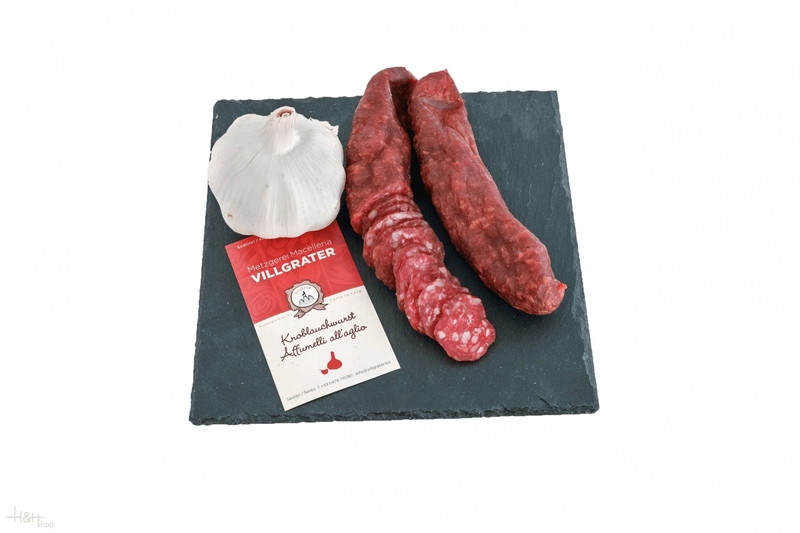 The South Tyrolean garlic sausage Villgrater is a hard smoked house sausage of beef and pork. 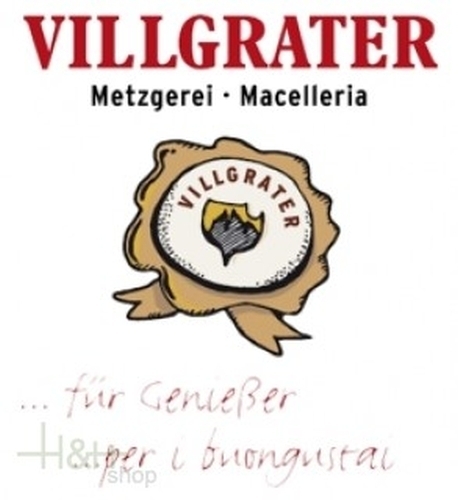 ready for shipment: in stock South Tyrolean wild boar's salami Villgrater approx. 190 gr. It is very tasty ..